Purpose: Our popular, bi-monthly tea dances at Lighthouse, Poole’s Centre for the Arts, attract up to 80 people who enjoy dancing, socialising and listening to great live music. 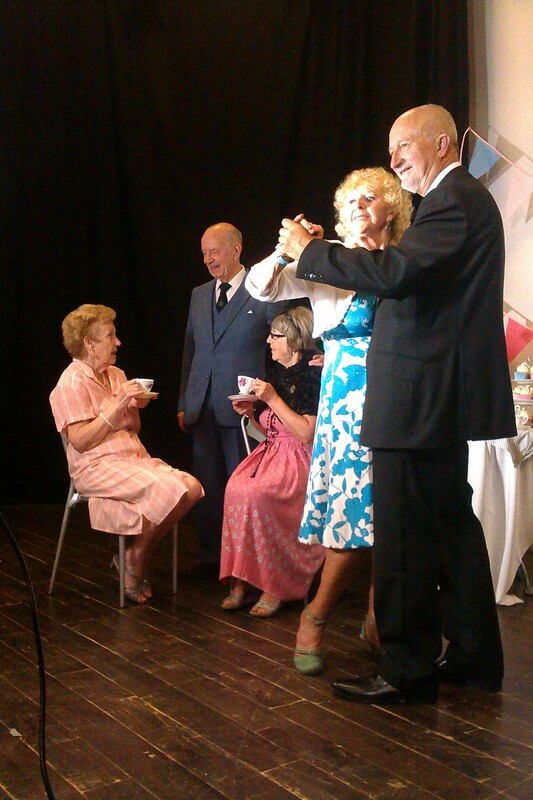 We have a small but enthusiastic team of Tea Dance volunteers and we would welcome new members. Tasks include setting up the room, meet and greet, running the raffle and making customers feel welcome. Volunteers who can dance and are happy to lead are especially welcome, but dance skills are not essential. Skills/qualifications/experience: Good social skills are essential. Ballroom / Latin dance skills would be helpful but are not essential. A willingness to undertake further training, such as Dementia Awareness, is desirable. Special Requirements: Comfortable shoes essential, dancing shoes optional.